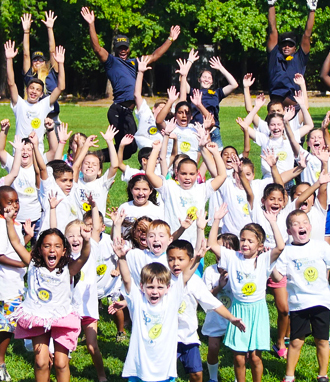 Young People's Day Camp has been providing the children of Mercer/Burlington County fun, safe and memorable summers since 1972. Our Mercer County summer camp, which is located at beautiful Mercer County Park East is currently preparing for its 46th season and it promises to be our most exciting summer ever. Licensed teachers, administrators and qualified college students make up the staff of Young People's Mercer/Burlington County camp. In our day camp for teens and children, our camper to counselor ratio is 8 to 1. We offer a higher counselor to camper ratio for our Kindergarten division. The daily schedule that Young People's Mercer/Burlington County day camp offers is second to none. Some of the exciting field trips we offer are: Bowcraft Amusement Park, iPlay America, Museum of Natural History, Trenton Thunder Baseball, Turtle Back Zoo and many more. We also have swim twice per week, along with many other activities. We strongly encourage all children to leave their electronics at home and participate at camp as much as possible. All of our games and activities are based around having fun and everyone being able to participate. Free Door to Door Transportation! Transportation is door to door pick-up, with between 5 and 6 air conditioned buses covering all of Mercer County! Fun begins with pick ups at around 7:00/7:15 in the morning. Buses arrive at camp around 8:30, ready to start the day! Campers are dismissed at 3:00 in afternoon, and arrive at home between 3:45 and 5:00. The time depends on location, the number of stops, and traffic. As a former Major League Baseball player, I feel the need to keep our youth as healthy and active as possible. 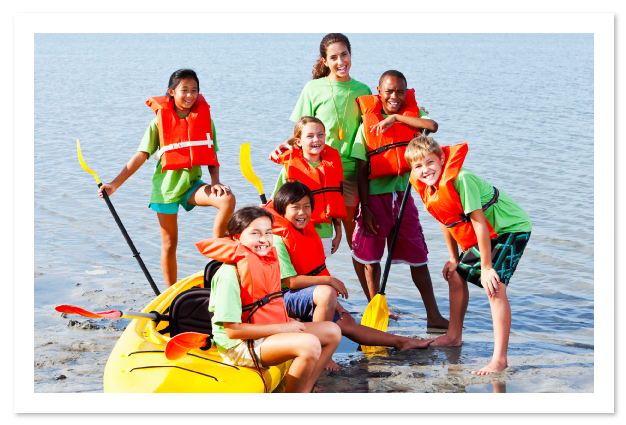 It's been proven that summer camp improves proper nutrition and physical activity, which leads to an improved self-esteem and a positive self-image. 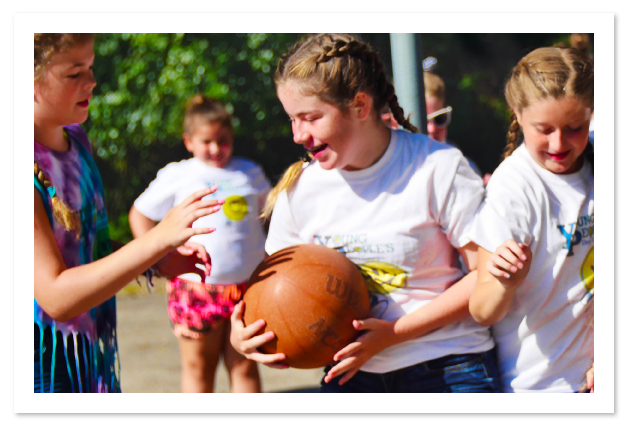 Therefore, all of our athletic activities are fully inclusive and provide tons of fun with plenty of water breaks! Young People's program covers various sports for each child throughout the course of the Mercer County summer camp season. Please keep in mind that campers are not forced into any activity, if they choose not to participate. In addition, we provide "Nutritional Facts" in our weekly newsletter. In closing, the most important thing that I can do as your Mercer County camp director is to maintain the integrity that Young People's Day Camps and our own Mercer County summer camp location have built over the past 45 years. I will always make myself available for both you and your children throughout the Mercer County camp season, as well as the rest of the year. I invite you to visit us at our open house events, or to call me directly at 1-800-DAY CAMP.